Versatile four motor 12VDC Polarity Reversing R.F. 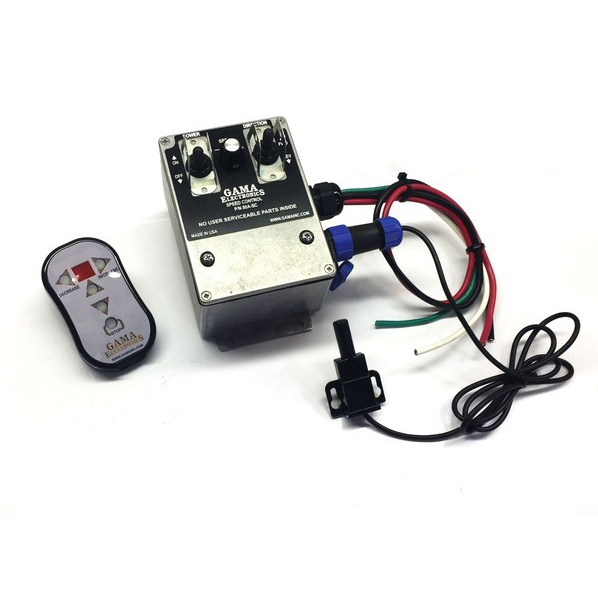 Remote Control receiver is designed for bi-directional control of up to four DC motors. The output relays are rated at 30A @12VDC. 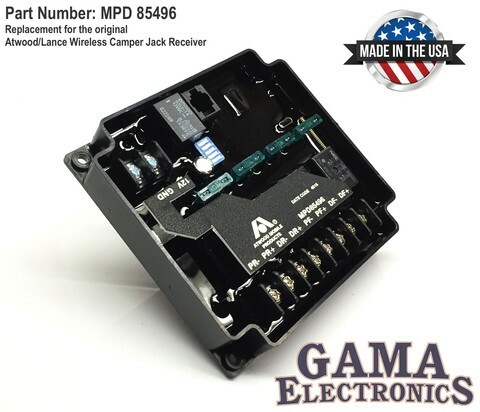 This receiver is sold as a replacement for the original Atwood/Lance Camper Jack receiver. The receiver can be used when it is not desireable to replace the original transmitter. The receiver electronics are encapsulated for waterproofing and it is suitable for use in harsh environments. 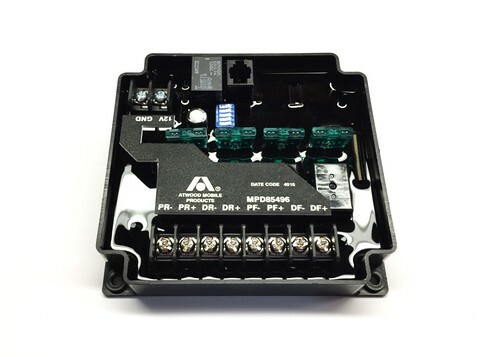 All four outputs are protected by 30 amp fuses and the input has reverse polarity protection. Operating temperature range – 0° F to 160° F. Receiver dimensions are approximately 5″ L x 5″ W x 2″ H.
This is the receiver only. The transmitter is available separately as part number RFT-85442. 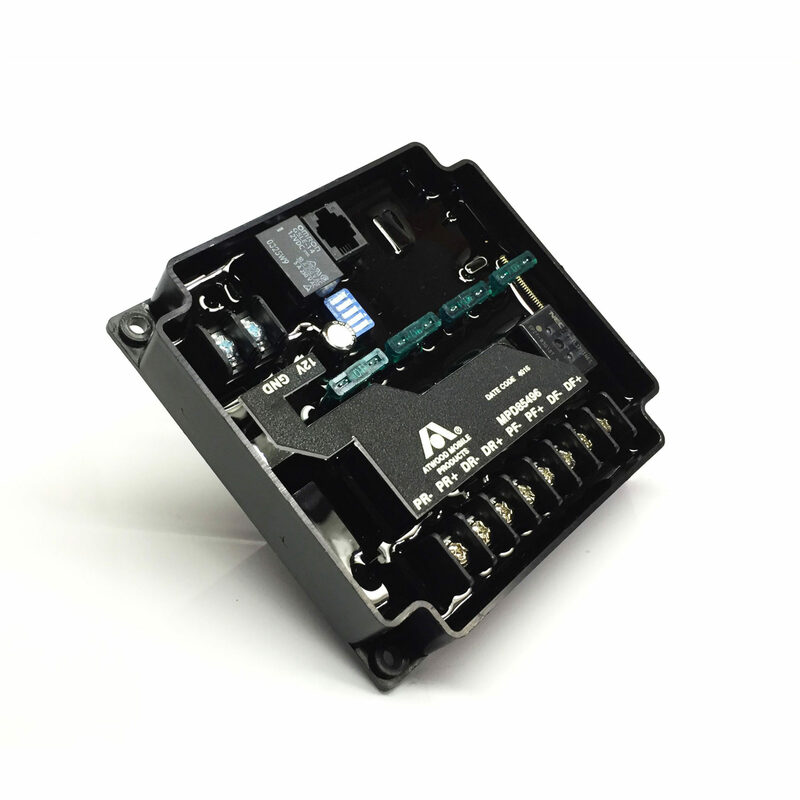 If you are looking for improved performance, we strongly recommend replacing both the transmitter and receiver with our RF340-4PR-TO control. 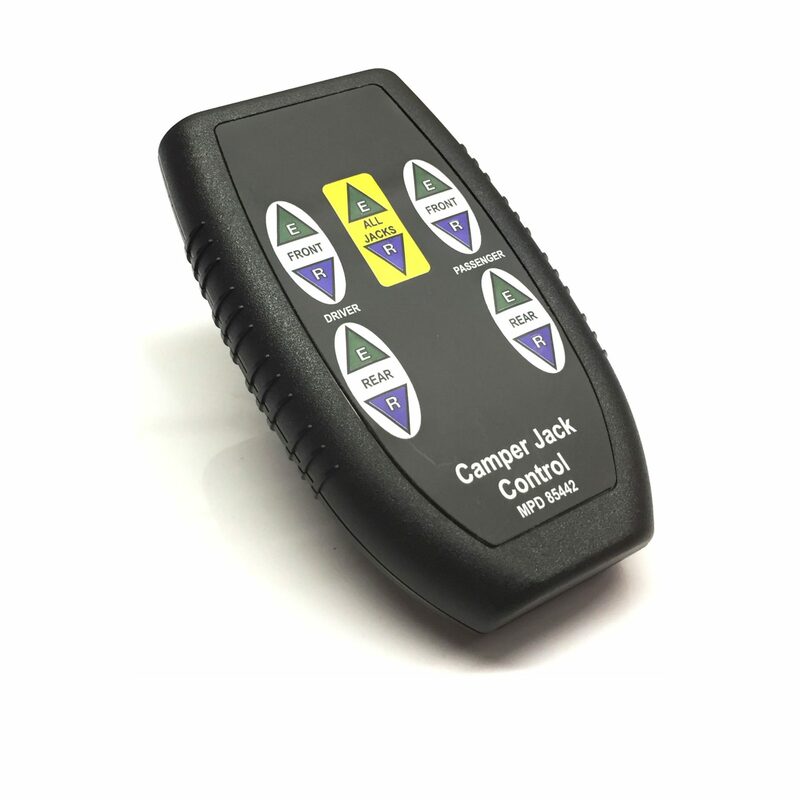 It is a newer, improved design and offers superior performance and is immune to most common RF interference. Receiver dimensions are approximately 5″ L x 5″ W x 2″ H.